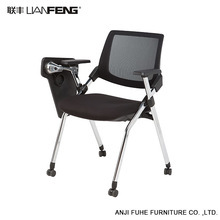 From the material composition, can be divided into: leather office chair, PU leather office chair, cloth office chair, mesh office chair, plastic office chair and so on. 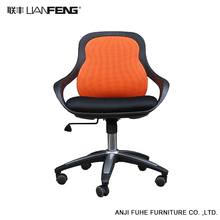 From the type of use, can be divided into: the boss chair, work chair, staff chair, chair chair, conference chair, conference chair, ergonomic chair. From the use of occasions, there are mainly offices, open staff office, conference room, reading room, library reference room, training classrooms, laboratories, staff quarters, staff canteens and so on. 3. Back of chair has a high back and low back to choose from. 6. Having your own chair with your loved color, many options of chair color. Office chairs are now indispensable for people to work. 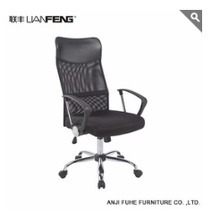 They are the most common and most common office furniture in the office. Since the development, the widespread use of office automation equipment has brought about a new look, comfortable, flexible, and efficient workstation in modern offices. 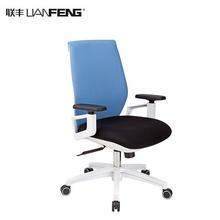 For office chairs, people pay more and more attention to health. The emergence of ergonomic chairs has greatly changed the office environment and created a truly humane office environment. 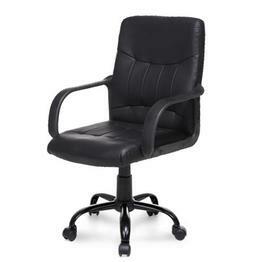 In the office, office workers must work in chairs for eight or nine hours a day, so office chairs are the longest used and most closely related to the human body. 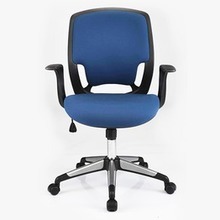 A poorly designed office chair can not only make the office worker concentrate on work, increase efficiency, but also easily cause fatigue, and then cause back pain or loss of intervertebral plates. Most people do not attach importance to office chairs, making people's health a great threat. Promote ergonomic office chairs to everyone so that more people can use the best and most comfortable and healthiest office chairs.